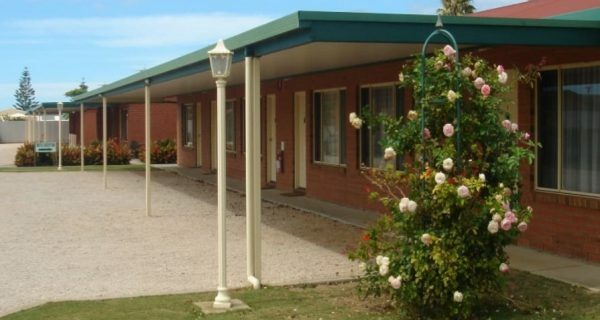 Edithburgh Seaside Motel is the only star rated accommodation in Edithburgh and surrounding areas. 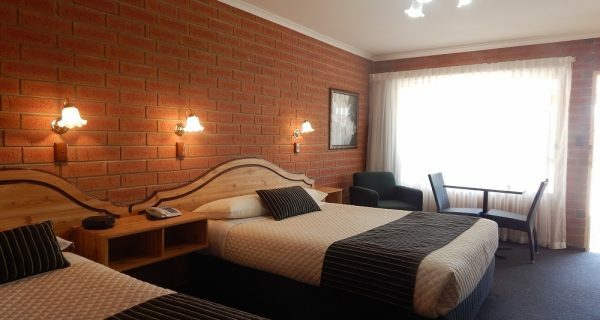 The accommodation comprises of 14 modern units and two self-contained two bedroom family suites complete with queen sized beds, ensuites, split system reverse cycle air conditioning, flat screen TV and free Wi-Fi. All rooms have undercover parking. Breakfast can be served to the guests rooms or for group bookings breakfast can be enjoyed in the Heritage breakfast/dining conference room. The business is strategically located one street back from seafront and close to all businesses with plenty of off street parking. 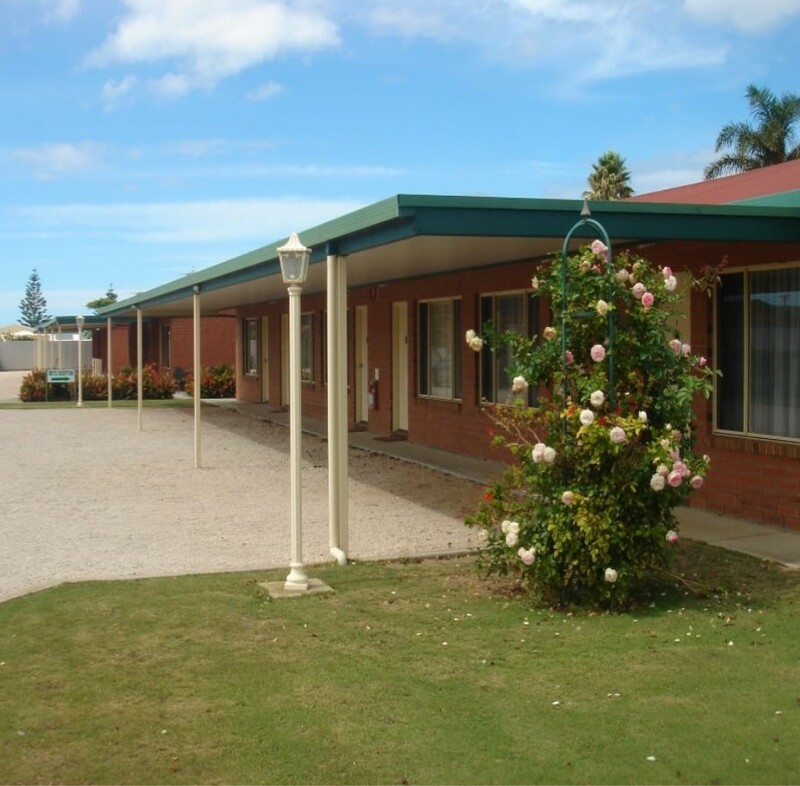 Shops, restaurants, jetty and boat ramp are only a short walk away. 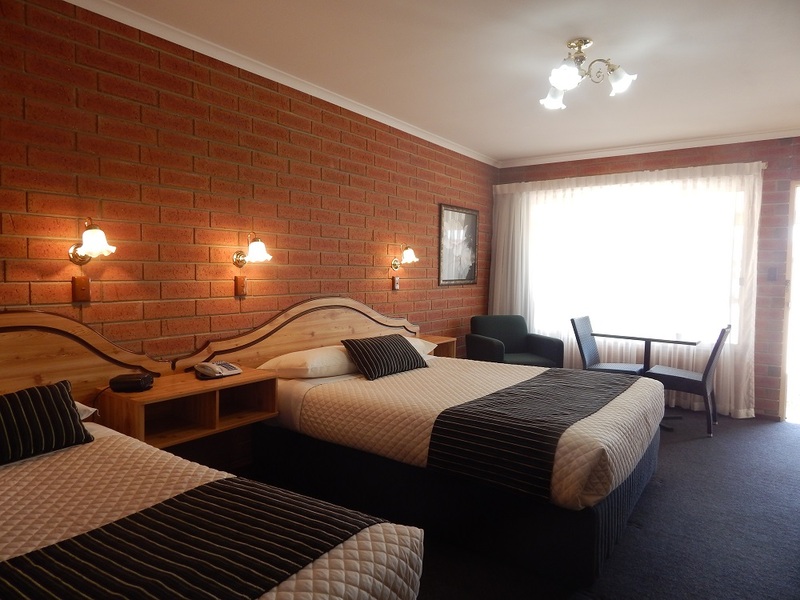 The motel’s perfect location makes it an ideal base to explore the many attractions of Edithburgh and the Yorke Peninsula. The owners/manager’s residence offers a spacious living room, dining room, 5 bedrooms, built-in robes and main bathroom with vanity, shower, toilet, laundry and garage.